Our Metis Bilingual Library is open every weekday afternoon, and Saturday morning. Our Rimouski library has a different kind of schedule… Here is where you can find our complete opening hours for both Rimouski and Metis! Our collection offers members choice from more than 10,000 books, more than half of which are in English. Books from any location can travel to the other in just days if you request them, so do look through our complete online catalogue (Metis+Rimouski) or ask our volunteers if you are looking for a specific title or author: chances are, we have it and can get it for you quickly! Both our locations are part of Réseau BIBLIO BSL. This means our catalogue is available online and our collection is available by special request at any of the 100 network libraries across the region. Here is where you can consult our online library catalog. Don’t forget, you can request our books from anywhere in the region through your local public library: it’s FREE. 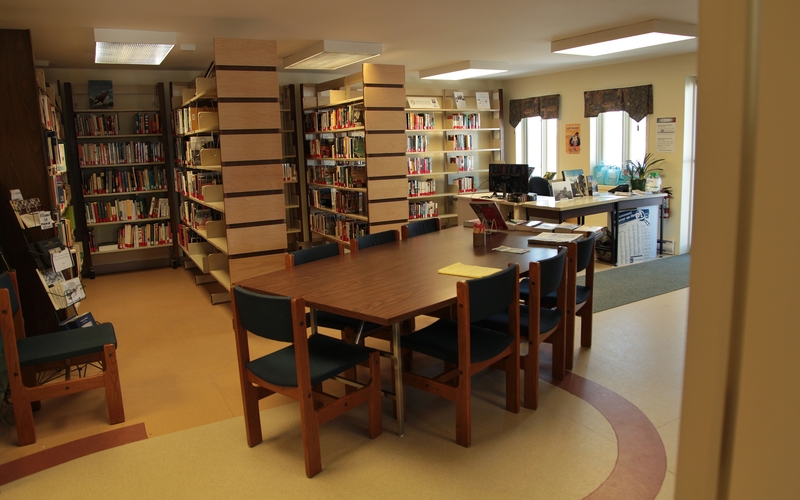 We have built a special health & well-being collection, boasting more than 1,000 titles and available at either of our libraries, but also via special request at any of the region’s public libraries, or on site at the Mont-Joli, Matane and Rivière-du-Loup libraries. Some libraries, like Rivière-du-Loup and Matane, also offer some of our novels, picture books and youth books! If you cannot find what you are looking for, just ask us! We’ll gladly get it for you at no cost! Through pretnumerique.ca, our free regional ebook rental site for any Réseau BIBLIO BSL public library member, we offer over 5,000 French-language Ebooks. All you need is your library card and a device, and you are all set for reading on your reader, tablet, phone or computer! Tutorials are available on the pretnumerique website, but if you prefer, just ask us for help and we’ll show you how! In partnership with Réseau BIBLIO BSL, we bring you health & well-being and novels in ebooks form: coming soon at pretnumerique.ca. Storytellers are invited to bring children’s books to life, in English and French – and every October, we partner with the Festival des Grandes Gueules in Trois-Pistoles, to bring you a talented English-speaking storyteller. 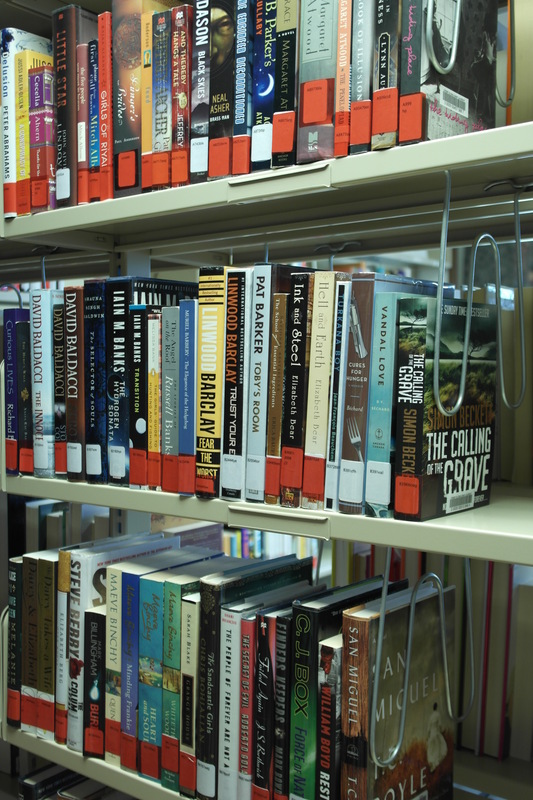 The Metis library hosts temporary French-language collections on different themes – perfect for people looking to find out more about their favorite topic or to discover something new. 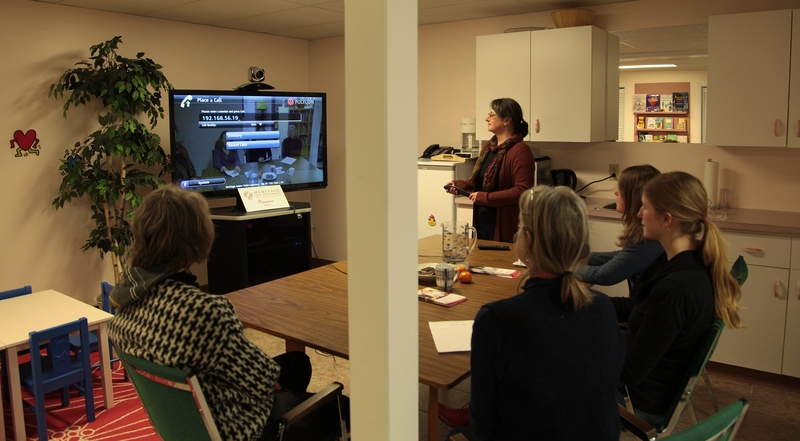 Free health workshops in English are run in conjunction with McGill University in Montreal through videoconferencing. Talk to health professionals about issues that concern you without the language barrier and get up-to-date, credible information. 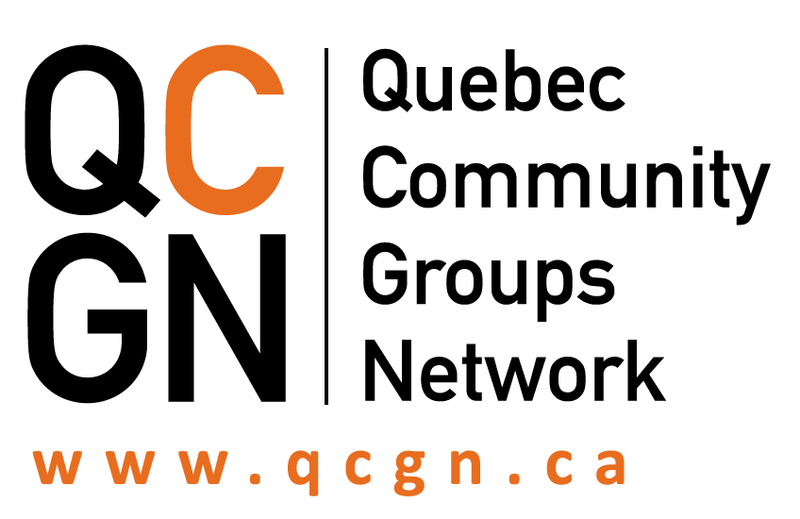 These FREE conferences are available in both Metis-sur-Mer and in Rimouski. 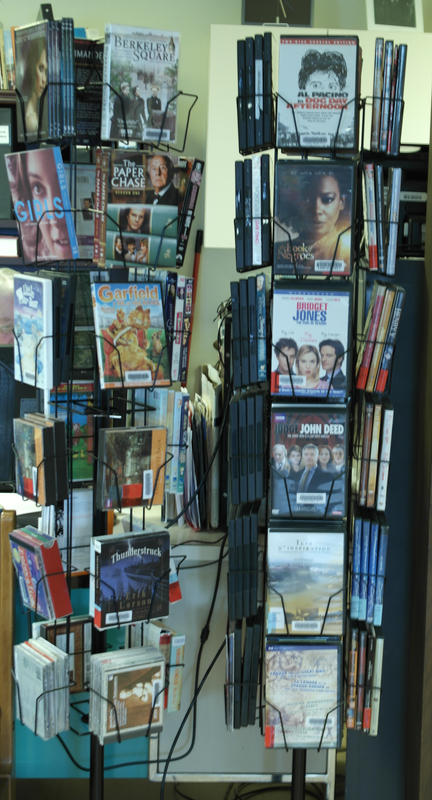 Each of our libraries offers a collection of DVDs. Library users also have access to a free WIFI connection and there is a computer you can use on site. For more information about past and upcoming activities, check out Library Events.